UNITED NATIONS, February 10. /TASS/. 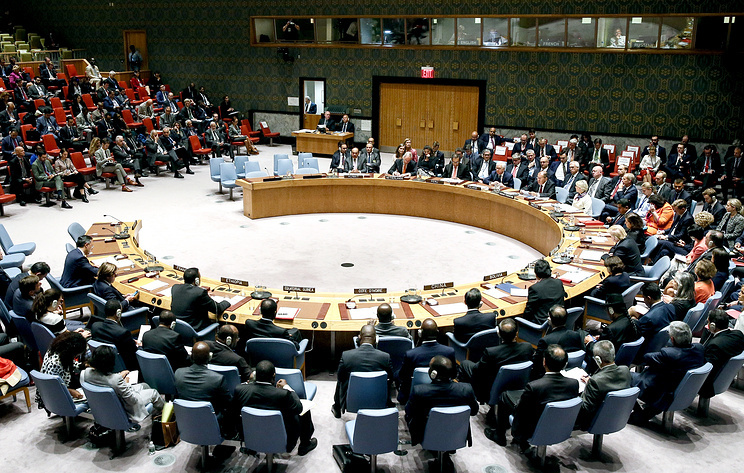 Russia plans to submit to the UN Security Council (UNSC) its own draft resolution on resolving the Venezuelan crisis in response to US-proposed draft that envisages new elections. 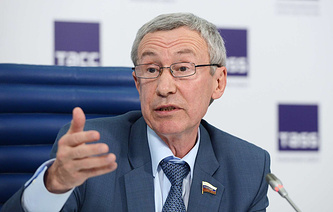 Copies of both documents were obtained by TASS.